At Allen Tate Realtors in South Carolina, we are passionate about helping our clients find homes that not only meet, but exceed their expectations. We love our South Carolina community, and we proudly help families and individuals join and move within it every day — especially Lake Keowee and the Golden Corner. With years of experience and an unmatched commitment to realty excellence, we work hard to ensure that our clients are always satisfied. To us, our job is about more than just real estate, it’s about helping people find safe and beautiful homes. We are dedicated to tremendous customer service, and we make sure to always keep our real estate clients at the forefront of everything we do. We work as your partner, keeping you updated every step of your real estate journey, ensuring your unique real estate needs are met, whether you are buying or selling. We have a keen eye for the tiny details that make a house a home, and our team will not stop searching until we find your perfect place. 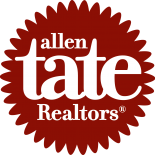 Get in touch with Allen Tate Realtors today if you would like to know more about our company, or if you would like to get started finding your new home. Becky was born and raised an Air Force “military brat.” She moved twice to Japan and many places across the United States. Her connection with the military continued as she graduated from Mississippi University for Women and was commissioned in 1983 as an Air Force 2nd Lieutenant. Her four-year commitment soon turned into a wonderful 24-year career in human resources and personnel that took her to numerous stateside assignments. She finally landed in Washington DC at the Pentagon. There she worked for over 7 years at Headquarters Air Force, serving as the Director of Personnel for the Chief of Air Force Reserve. Becky retired from the Air Force in 2008 with the grade of Colonel. From 2009-2010, Becky worked part-time as a Human Resource Research Consultant for the Logistics Management Institute in McLean, Virginia. After 10 years in Northern Virginia, and a short two-year stop-over in Northern Georgia, Becky and her husband Dave decided to settle in South Carolina in the community of Keowee Key. The beauty of the lake, terrific southern hospitality and close proximity to Atlanta’s airport were big with Becky and her husband Dave’s decision to settle here. Dave is a 28-year veteran Delta pilot based out of Atlanta. She has had the pleasure over the last 5 years of serving real estate clients in the SC Upstate area, and is ranked the top 5 percent of Western Upstate agents for 2017. 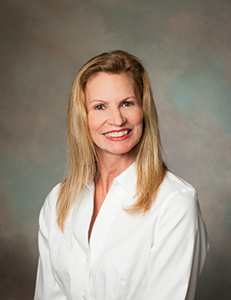 She holds certification as a Military Relocation Professional, with expertise in working with military and Veteran clients. In addition, she also holds the Senior Real Estate Specialist certification, specializing in real estate clients age 50+. Becky is also a member of the Military Officers Association of America and a lifetime member of the Reserve Officer’s Association. Becky and Dave together have four children and two grandchildren. She enjoys spending time with her family, hiking, doing outdoor water activities, reading, and doing projects with her husband. A true “people person,” Becky never meets a stranger. She hopes that her love of people and desire to do her best will translate to a lifetime of terrific real estate relationships and many new friends. You may contact Becky by email becky@1stChoiceRealty-sc.com or by phone (864) 342-7865. 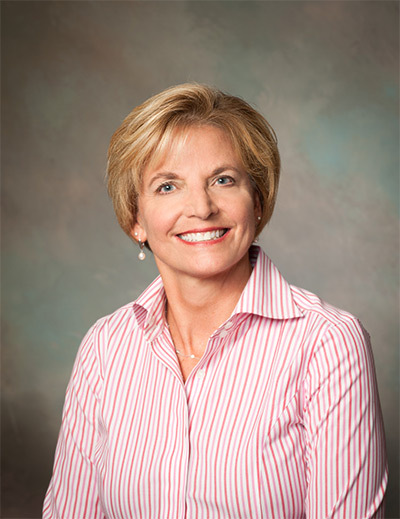 Sue began her real estate career in Atlanta during the 1980s working for the Builder Developer Services division of Northside Realty as an Account Executive. She was a licensed real estate agent in Georgia and created extensive marketing programs for many of the top producing builders and realtors to promote their new home subdivisions. 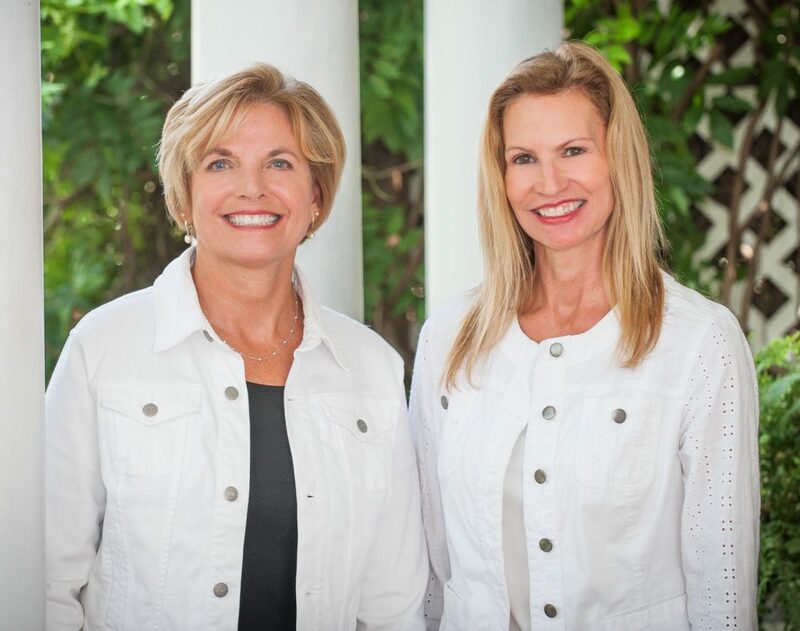 In 2005, her husband John started 1st Choice Realty in the Western Upstate of South Carolina. The company has been a leader in the real estate business with five real estate offices and two rental divisions. Sue has been an integral part of the marketing and sales efforts of their company. Sue has consistently been a multi-million dollar real estate agent. She is a top producer in the industry. Her theory is to listen to her clients and respond to their needs. Personal service, market knowledge, advanced technology, and her proactive approach to the real estate business have contributed to her success. She truly cares about her clients, and they know that her level of service is the best in the business.